Soak up seven miles of golden sandy beaches whilst competing in our award-winning iSpy treasure hunt, work up an appetite for one of the amazing seafood restaurants with our Cryptic Challenge before finishing your day with a ride on the Bournemouth Eye. This vibrant coastal town offers a splendid location for your team building day whether you are thinking about a sophisticated wine tasting evening or testing your directing skills in a Commercial Break! With a stunning harbour and a bustling Quay, Bournemouth teams traditional seaside charm with the excitement of a contemporary city location. Offering some of the finest water sport facilities, you could try your hand at a little surfing or spend some time relaxing in the award-winning gardens. An event in Bournemouth is sure to leave your team with fond memories and a newfound sense of camaraderie. With so many wonderful venues to choose from we understand it can be a daunting task knowing where to base your away day, which is why we offer a free venue finding service to help you find the perfect location for your team building event in Bournemouth. Speak to one of our lovely sales team on 0845 006 06 06 for some friendly advice on where to go. 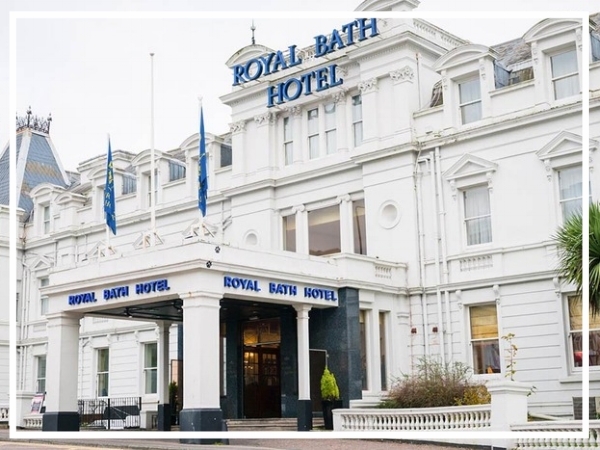 Uniquely positioned on the seafront, the Royal Bath Hotel first opened in 1838. 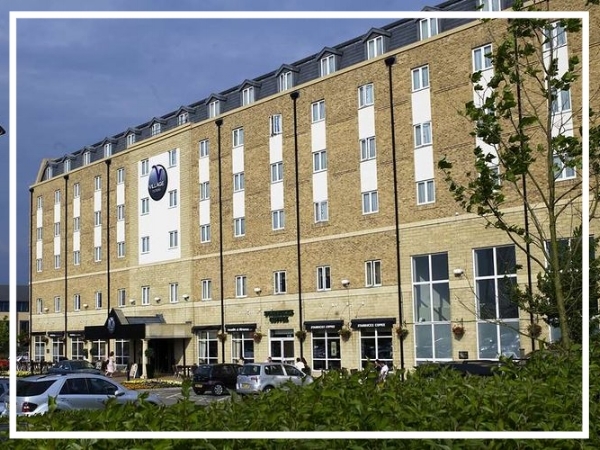 Retaining many traditional features, the hotel is elegantly decorated and offers all the latest amenities, a superb choice for a top team build in Bournemouth! Located on a dramatic cliff top, offering spectacular views over seven miles of sandy beaches, this top hotel guarantees a premium service for both business and leisure. 18 meeting rooms, 160 bedrooms and great leisure facilities are just a few of it’s advantages! Village Urban Resort Bournemouth is a stylish hotel with excellent facilities. It offers a modern health club, along with a great pub and grill restaurant. The business amenities are newly refurbished and the hotel also provides free Wi-Fi and onsite parking.